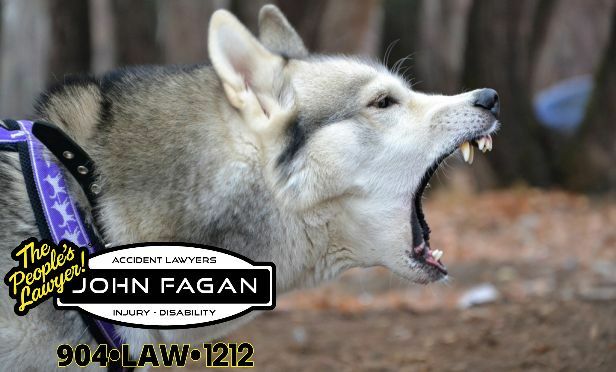 Here is a reverse countdown of the top 10 states for State Farm dog bite claims in 2018. 10. Minnesota. Every year more than 4.5 million Americans are bitten by dogs with 800,000 of these bites serious enough to require people to seek medical care, according to American Humane. Any dog can bite. Active supervision, proper socialization and learning how to read a dog’s body language are the keys to reducing bites, the National Dog Bite Prevention Week Coalition advises. To bring recognition to the cost and danger of dog bites, the American Veterinary Medical Association’s (AVMA’s) National Dog Bite Prevention Week is April 7-13, 2019. Over the past year, the number of dog bite claims has decreased by 9% (decrease of 338 claims) and the amount paid has decreased by 7% (decrease of $9,116,837), according to the Insurance Information Institute (I.I.I.) and State Farm, the largest writer of homeowners’ insurance in the United States. However, the news isn’t all good. The number of emergency room visits by children age 0-1 doubled from 1,794 visits in 2001 to 3,125 in 2018. A recent study published in the Journal of the American Veterinary Medical Association cited approximately two-thirds of pet owners are missing a small window between two and 14 weeks where socialization is crucial in the behavioral development of dogs. Proper socialization can be the difference between a solid human-animal bond and dogs being returned to shelters or destroyed. State Farm believes that educating dog owners about being responsible will reduce dog-related injuries. State Farm is also one of the few insurance companies in the country that does not have a breed restriction list and does not exclude homeowner or renter insurance coverage because of the breed of dog owned. Under the right circumstances any dog might bite. The slideshow above ranks the top 10 states for State Farm dog bite claims in 2018.